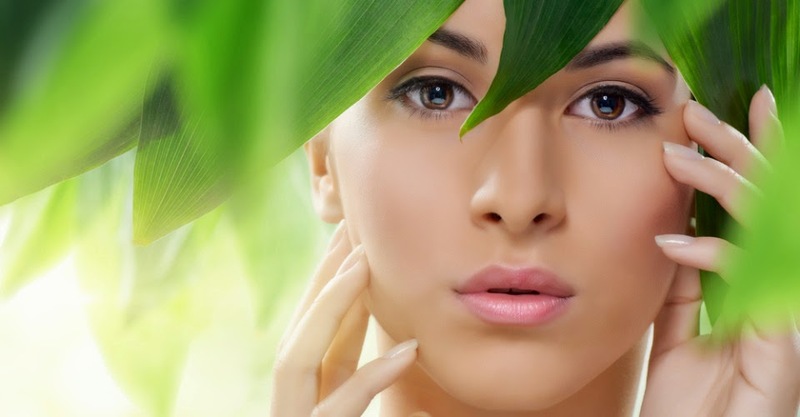 At Healthwithherbal, Shop Ayurvedic and Herbal products for Skin care, Hair care and Health care and Medicine. In today's world, people are facing a lot of problems due to poor lifestyle. In this fast paced world, due to lack of time, many people are not able to eat home cooked food or have proper rest. They are not able to get proper sleep at night. This kind of lifestyle has given birth to so many diseases and issues. To get instant relief, many people across the globe are using chemical based products to cure hair, skin, body and other diseases. Medical drugs that contain chemicals can cause more harm than good. If you use such products to cure diseases on a regular basis, then you will end up in a soup. These products will do irreparable damage to your body and you will not only suffer physically but also monetarily. 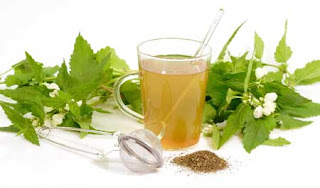 Herbs are in use in the form of various products since ancient period. India is the birthplace of Ayurveda and Yoga and this science is 5000 years old. It is known as the science of life and longevity. It is the oldest healthcare system in the world and it combines the profound thoughts of medicine and philosophy. Since ancient period, Ayurveda or herbal care has stood for the complete physical, mental and spiritual growth of humanity across the globe. There are many herbs which have great medicinal properties and it can be used to soothe and rejuvenate your mind, body and soul. Herbal oils which are extracted from plants can benefit your skin, hair by improving skin hydration and lubrication, by calming and soothing redness, irritation and inflammation, by acting as antiseptics and they can also be used to treat many skin infections. They are not only safe but highly beneficial for your body. India is one of the wonderful destinations of this world. It is widely known for its spiritualism, mysticism, Yoga, Ayurveda and many more things. India is also the land of Vedas. Our ancient saints were great philosophers and physicians. They gave knowledge and wisdom in the form of Vedas. And they also gave knowledge about the importance of herbs in curing various ailments in Ayurveda. Sushruta Samhita and Charaka Samhita are great books on Ayurveda medicine and herbal care. 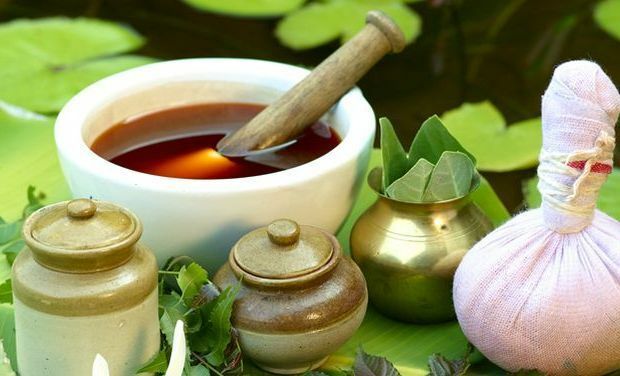 Sushruta, the great Physician has mentioned hundreds of herbs and it usages in his famous book on Ayurvedic care. This important natural science believes in holistic treatment of human body which includes Ayurvedic medicines as well as exercises, proper diet and good lifestyle. India is the wonderful land that has given Ayurveda and Yoga to the world. These two natural care systems have helped people to lead a healthy life since ages. 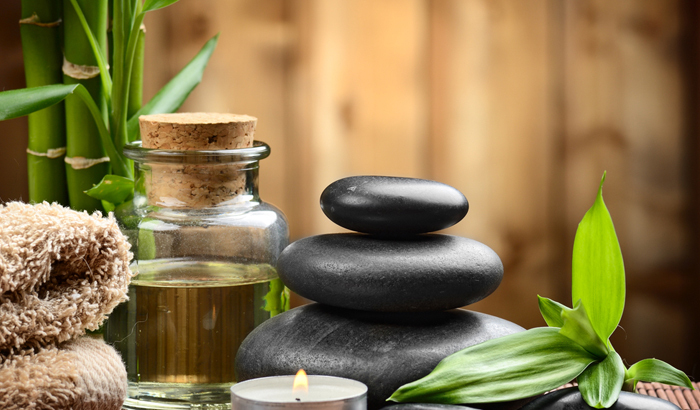 Ayurveda care system is the oldest medical care system in the world and generations of people have benefitted from its holistic treatment methods and care. Himalayas in India is a major source of herbs and other Ayurvedic medicines. Since ancient period, our saints who lived around Himalayas studied different herbs and other parts of plants to extract valuable medicinal properties that can be used to cure various diseases. There are many other places in India that are home to many herbs and other medicinal plants. 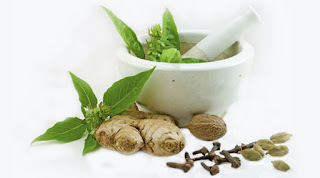 Ayurveda care is one of the world’s oldest medical care systems in the world. 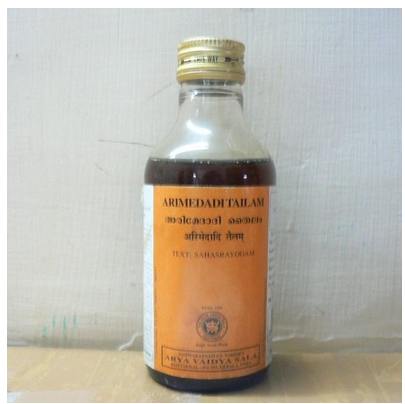 This natural life science originated in India more than 5,000 years ago and till date, it remains one of the country’s traditional health care systems. In other words, this natural medicine system promotes the use of herbal ingredients, special diets, exercises and other health care methods. This oldest medical care system is again gaining popularity across the globe especially in western countries. In eastern world, it has become a household name. People have become fed up with harmful chemical based products and hence they have started using Ayurvedic medicines and herbal products.